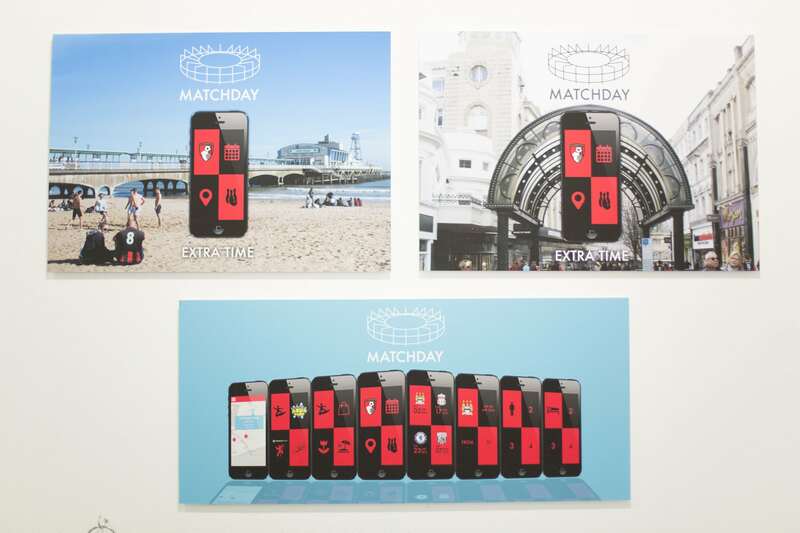 “I have designed an app which combines sport and travel together. So it’s encouraging a wider audience to go to football matches and encouraging people to make a mini weekend away holiday of it. Say if you were going to Manchester but you’ve never been there before, the app would allow you to book your hotel for a couple of nights and have a look at different attractions of activities, depending on whether you’re going as a family or with a group of friends.